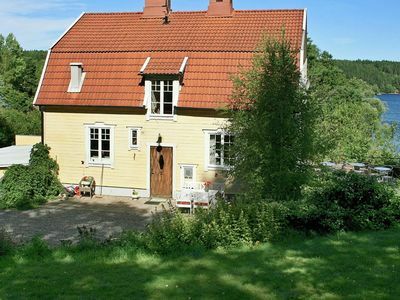 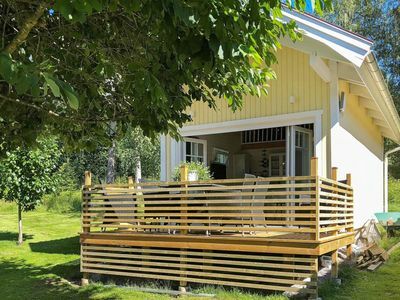 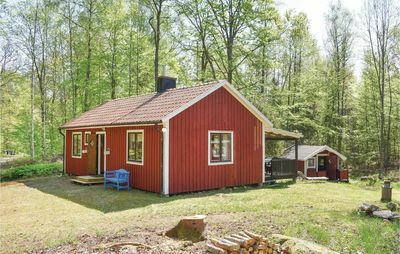 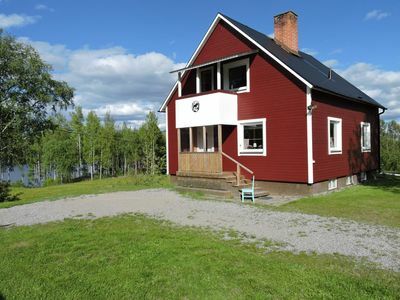 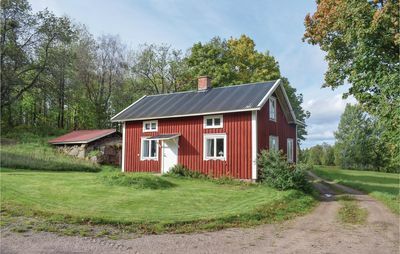 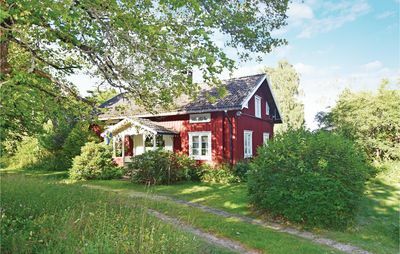 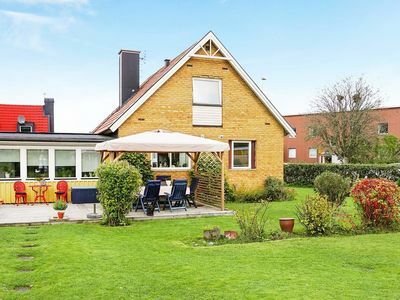 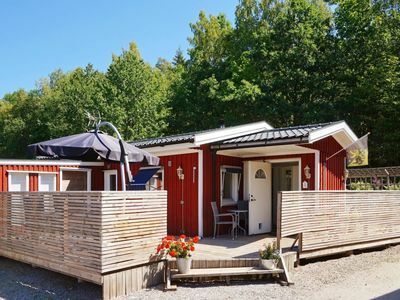 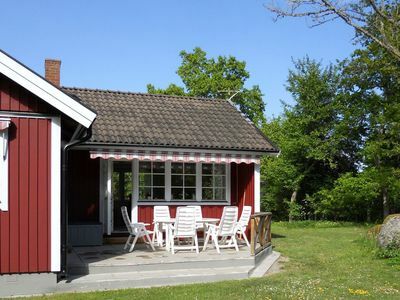 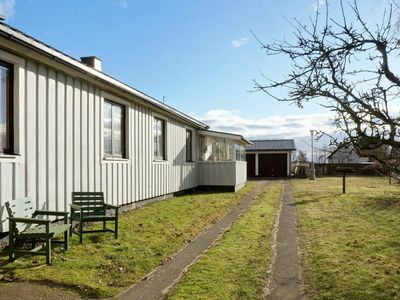 This typical Dalsland house, close to the castle Snäcke is surrounded by beautiful nature. 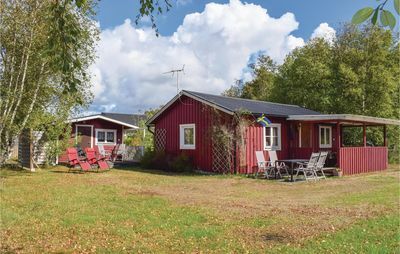 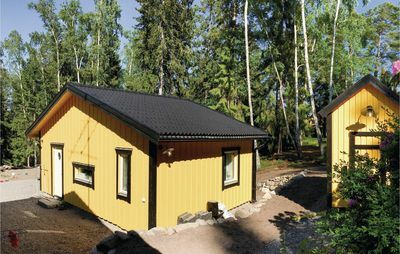 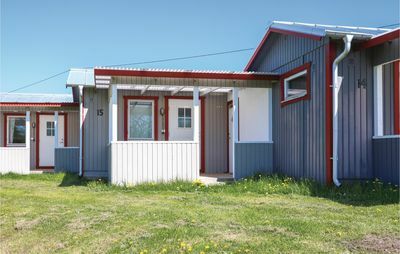 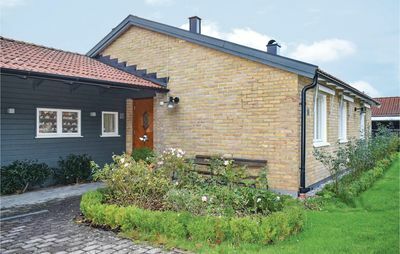 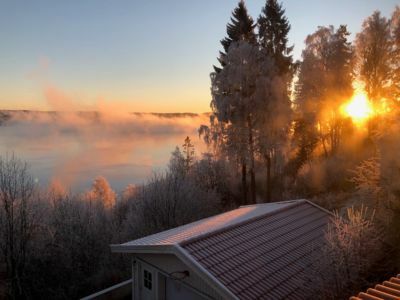 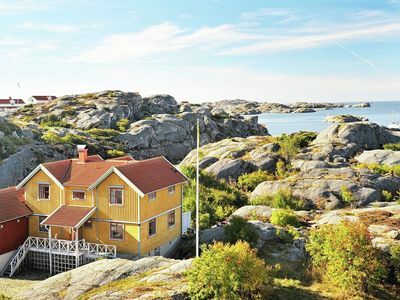 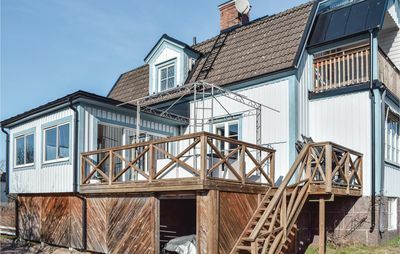 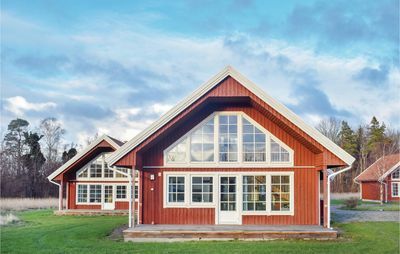 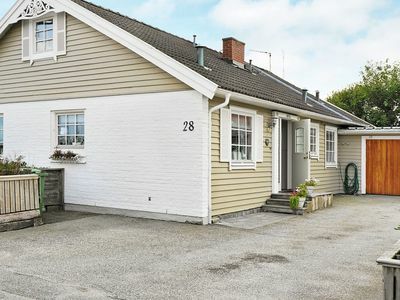 Enjoy the panoramic lakeside view of Ånimen. 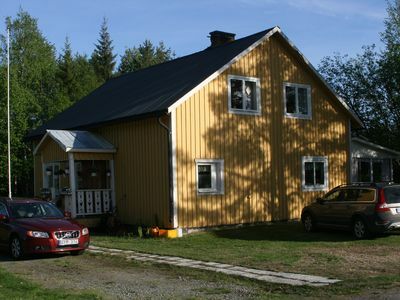 The house has spacious rooms and a large country kitchen.